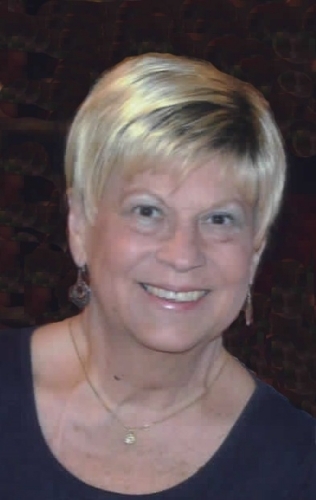 MOLINE-Betty J. Hillbloom, 71, of Moline, IL, died Sunday, April 14, 2019, at Hope Creek Continuing Care Center in East Moline, IL. Get email updates about Betty Hillbloom delivered directly to your inbox. I am very saddened to hear about the loss of a woman who had such an exuberance for life and those around her. My thoughts are with Dan, Mike, Jim, and the grandkids during this difficult time of loss. So many wonderful times together while we lived in the Quad Cities. She will be greatly missed! Our thoughts and prayers are with Jim and the rest of the family. So many laughs and good times with Betty! So many good memories! How sad that she is gone. What a loss. Our deep condolences to all the family.